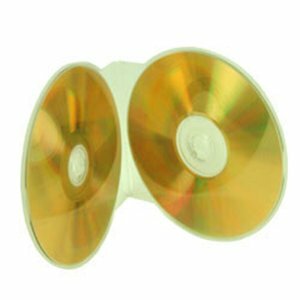 Double Clam Shell Clear Disc Storage Case are slimmer and lighter than standard jewel cases. 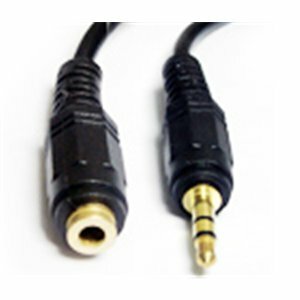 Featuring an ultra slim profile and lightweight but durable one-piece polypropylene construction, you needn't worry about breaking or damaging your discs. 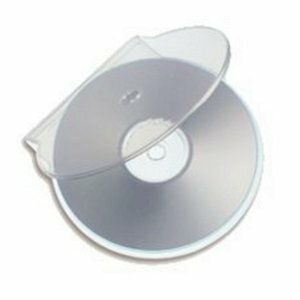 This shell can take 1 or 2 CD or DVDs.